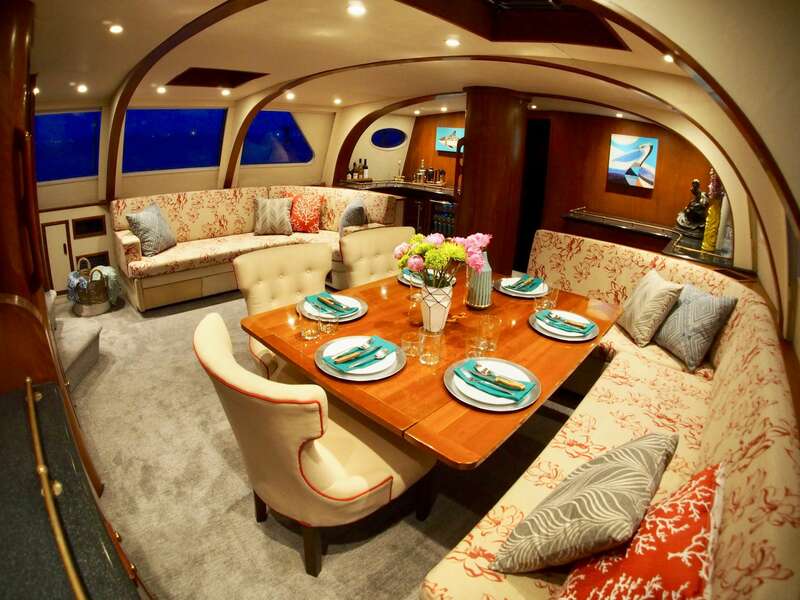 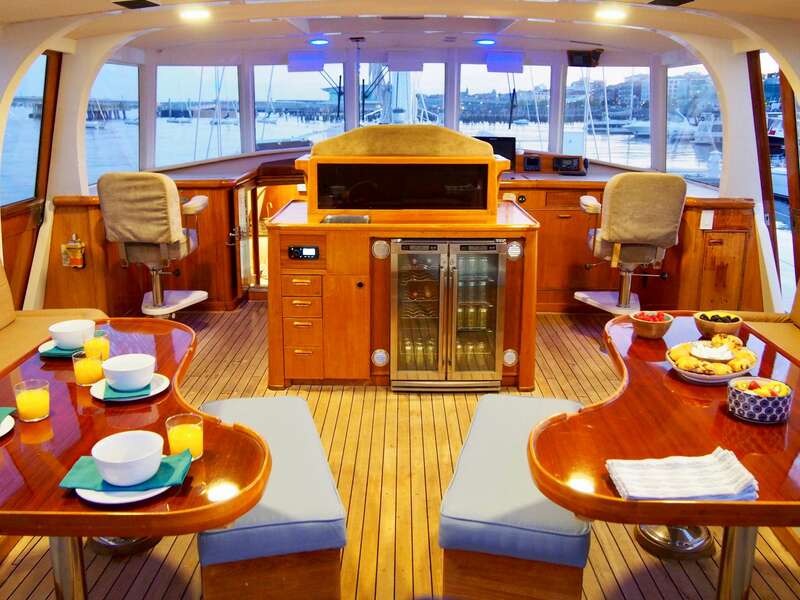 Elegant and classic AUGUST MAVERICK is a family friendly charter yacht offering a crew of 3 for inclusive and captain only charters in the Virgin Islands as well as New England. 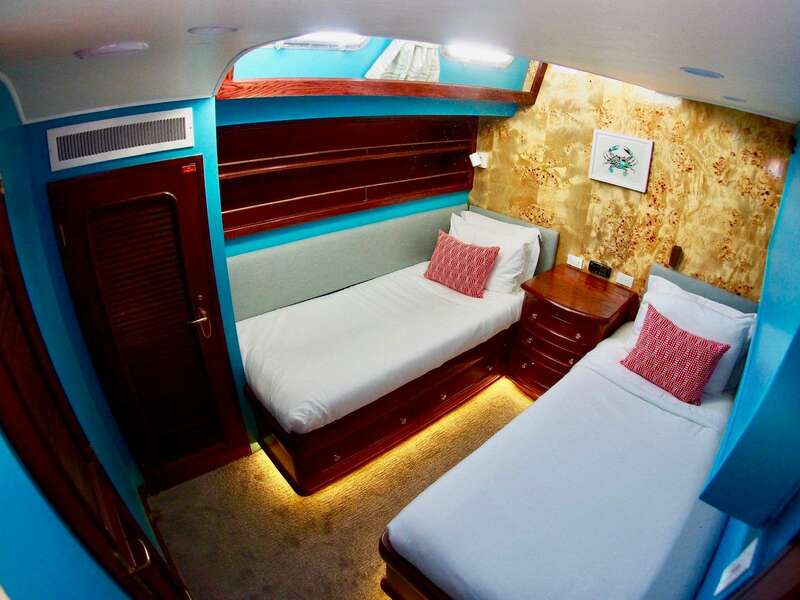 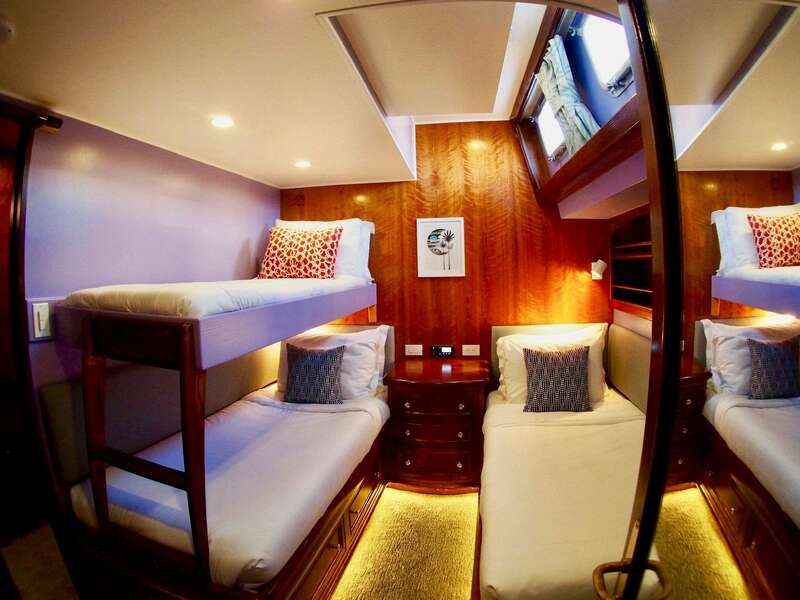 Offering many options and combinations of cabin use due to flexibility of the crew, this is a fantastic family holiday option. 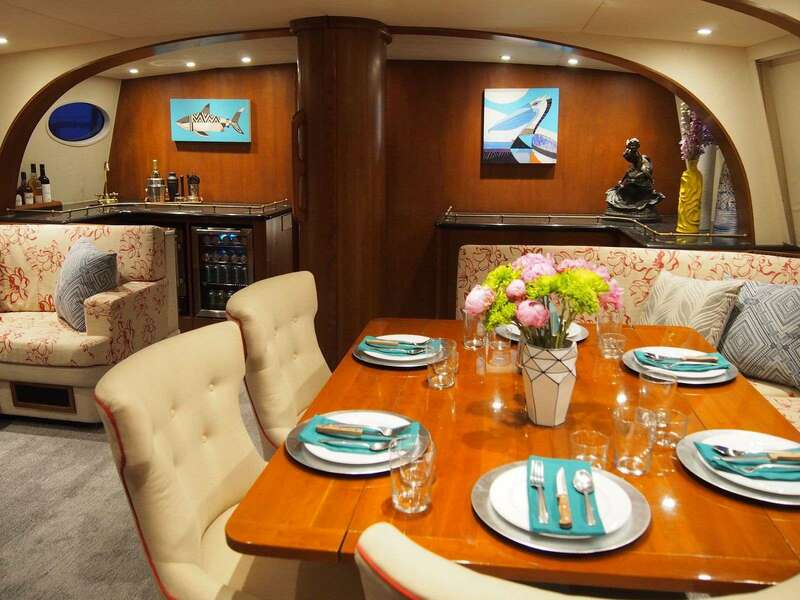 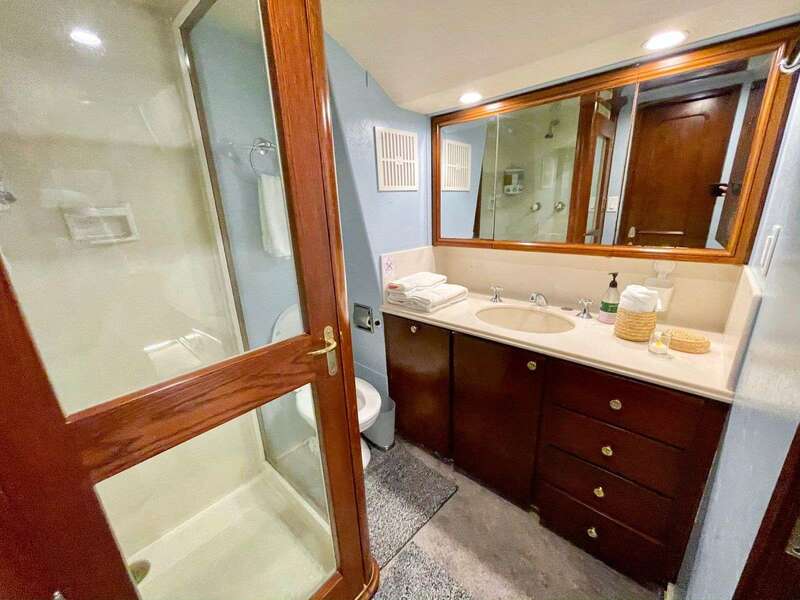 She has an elegant main salon area, a beautiful 360 degree view pilot house and shaded aft deck for many options in relaxing in style.